I created this piece during my sophomore year at MSUM. This was the first piece that I completed using my Wacom tablet. 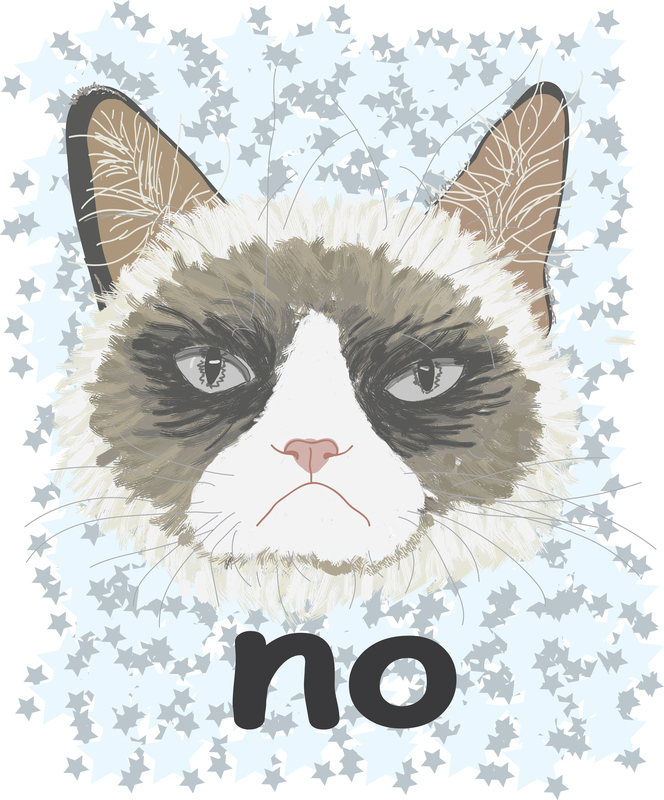 I also created all of the brushes that I used for Grumpy Cat.